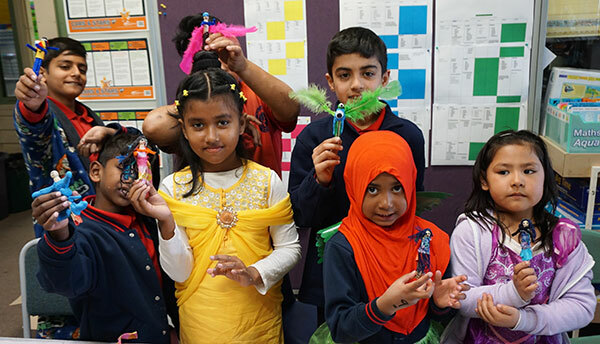 Throughout the year Noble Park Primary School hosts social and educational ‘get-togethers’ for students and their families to encourage relationships and learning within our community. Harmony Day each year we celebrate the diversity in our school and in the community by dressing up in the clothing of our cultures, or orange (Harmony Day colour) and participating in a day full of activities from cultures all over the world. We have a special parade in the morning to start our day and have a ‘welcome to country’ ceremony. Science Night and Maths Night each year we host a night for families that focuses on an area of the curriculum. 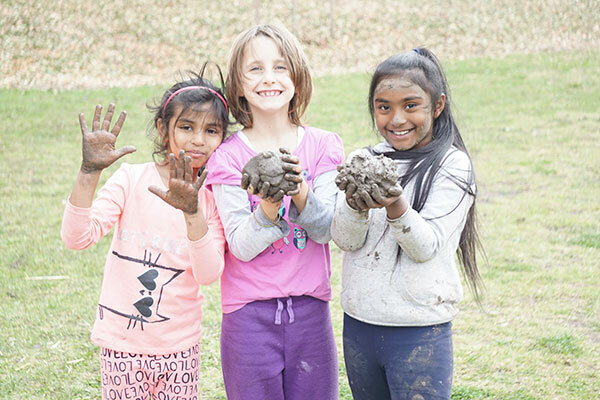 Activities are designed to be educational, fun and thought-provoking and give families the opportunity to learn something new together as a community. You Talk We Listen is held at the beginning of the year and allows parents and carers to share information about their child to support their learning throughout the year. 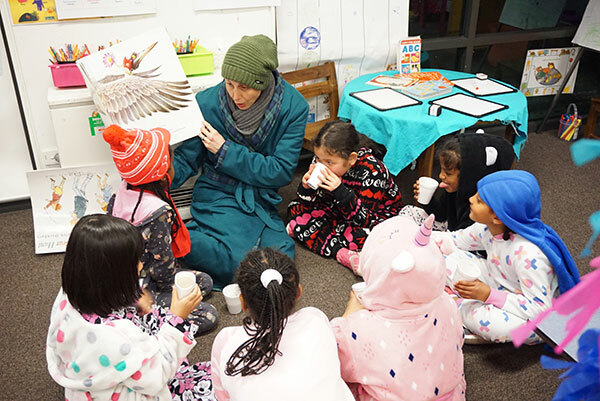 Family Fun Night is an evening held in the first few weeks of the year that encourages families to celebrate the new year at the school with a BBQ and fun games and activities. End of Year Breakfast is a free breakfast that the staff prepare for students and families to say thank you for all of your efforts throughout the school year. The breakfast includes halal sausages, bacon and eggs, fruit and pancakes and is one of the most popular days of the year! 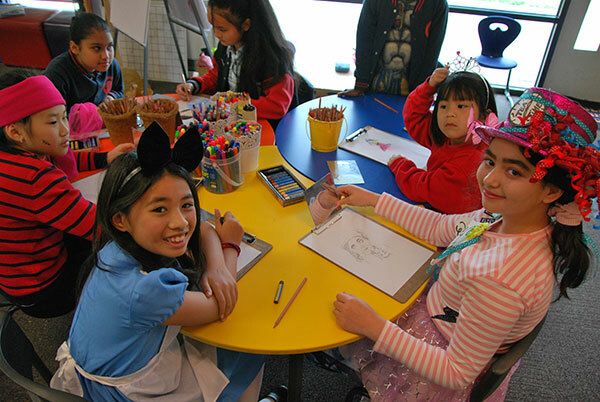 Book Week Day and Book Night are held each year and allow the students and staff to get caught up in their imagination to celebrate reading. For Book Week Day the entire school dresses up as their favourite character from a story and goes in a parade to show off their outfits. Students then participate in a series of activities throughout the day inspired by the favourite books and authors of the teachers. School Concert happens biannually and is an exciting activity for our students and their families. The whole school prepares performances and students from dance club, music programs, choir and Wakakirri get to showcase all of the hard work they have put in to their interest clubs throughout the year. Beach Day is a favourite amongst staff, students and their families and is a day at Mordialloc Beach to celebrate the end of the year. 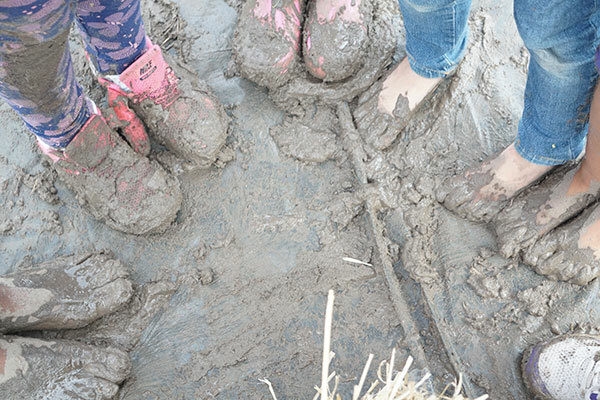 Activities on the day include sandcastle making, shell finding, beach games, cricket, pier walks, playing on the giant play ground and splashing our feet in the water. A special part of the day is when we share hot chips and have an icy pole!